Who is watching cash-register politics in the second largest city in America? No one, judging by the size of the city’s perpetual scandals, including massive over-billing problems and sweet heart deals at the City’s Department of Water and Power. The indifference of public officials to Angelenos’ made us angry. 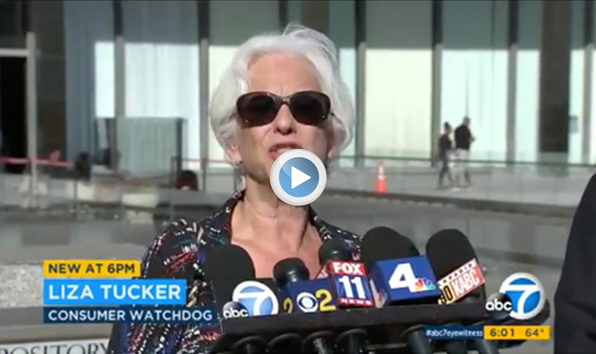 That’s why we’ve created LA Watchdog: to expose, confront and change the corruption at City Hall and DWP. What got us going was how LADWP stumbled ineptly through a massive overbilling scandal, threats to shut off the power of innocent victims, and sweetheart deals to settle the dispute. 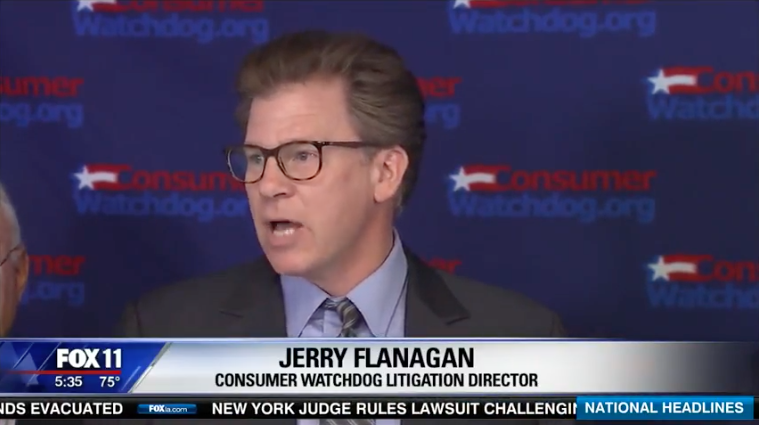 Consumer Watchdog jumped into the fray to publicize the stories of consumers harmed by the utility’s callous disregard. 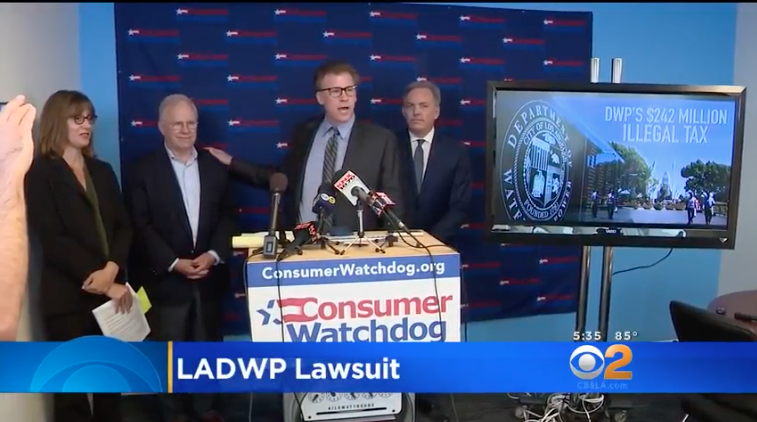 By exposing DWP’s outrageous conduct, Consumer Watchdog opened Angelenos eyes to a self-dealing DWP power-grab initiative on the November 2016 ballot, Measure RRR, which went down to defeat. LA Watchdog will expose DWP outrages and other corruption in Los Angeles government and work to fix them.